Q: When do I evacuate my property? A: When directed by your Municipality and when road access is no longer available. Q: Who do I contact first if I need to evacuate? A: You call your Municipality to register and confirm your location. Q: Do I have to evacuate my property if I have a boat and have the means to stay? – Please ensure you have a supply of fuel for the generator. Q: Will the Municipality shut off water supply? A: The RM of Morris does not intend to shut off any water supply. Q: Where can I get sandbags and who do I contact? A: RM of Morris Shop located East of Rosenort off PR 205. Phone No. 204-746-2412. Q: What are the hours of operation at the RM Shop during a flood event? Please note, these times may change due to flood conditions. The shop is only open for sandbagging during weekend hours. Q: What is my land/dyke elevation? A: Contact Brad Allum 204-945-2121. Q: If I’m not capable of maintaining my dyke and sump pumps, are there people available to help me? A: You will need to make your own arrangements. The Municipality is not responsible for private dykes. It’s always good to plan ahead. 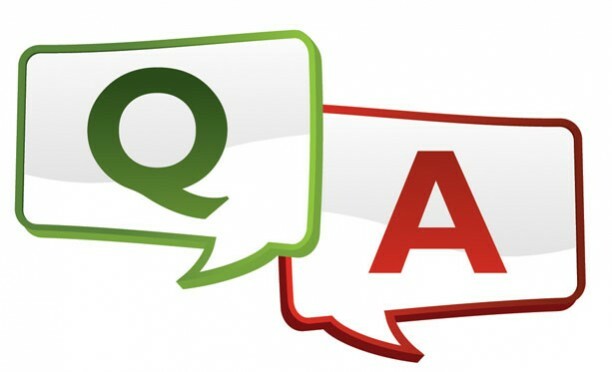 Q: Can I stay with family in a different Province and be compensated? Q: Can I bring my cats and dogs with me to the hotel? Q: Do I need to pay my home telephone line if I’m evacuated? A: Call MTS at 204-225-5687 for information. Q: If I evacuate do I turn off my hydro? A: No. You need to leave it on in case water gets into your basement and for the sump pump to work. Q: If I can’t pay for a room at a hotel, is there assistance to help me? A: We encourage people to seek assistance from family and friends first. If you don’t have family/friends that you can stay with, then Provincial Emergency Social Services will provide you a hotel designated by the Province and an evacuation per diem. Q: Will my property be safe if I evacuate? A: Make sure all your personal belongings of value go along with you. And make sure you lock all doors and windows. Q: Can I go back to my property and check on everything? A: Yes you can. Make sure you have a proper vehicle or boat. Q: Who do I contact if I have farm animals? A: Contact MAFRI at 204-293-8962. Q: Can the RM bring sand bags to my house? A: No. You can call local contractors. Q: Does the RM of Morris have a sandbag machine? Q: Does the RM supply boats? A: You can look in the Yellow Pages or on the internet and search Boat Rentals in Manitoba. Q: What do I bring with me when I evacuate?